Ein Buch mit der kleinen Vorgeschichte, ... daß es sich laut einem hier vorliegenden Brief (der Redaktion an F.B. Eddy) wohl um das originale Rezensions-Exemplar für das Journal of Fish Biology handelt. 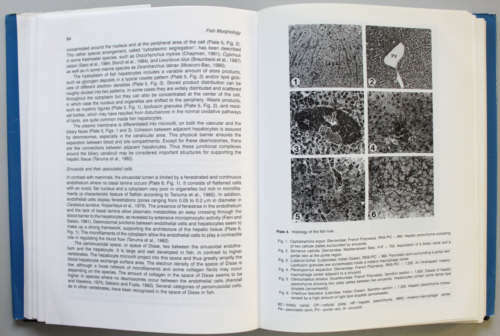 For specialists and researchers with a particular interest in the material contained in the various chapters, there is a wealth of detailed information as well as many interesting ideas. 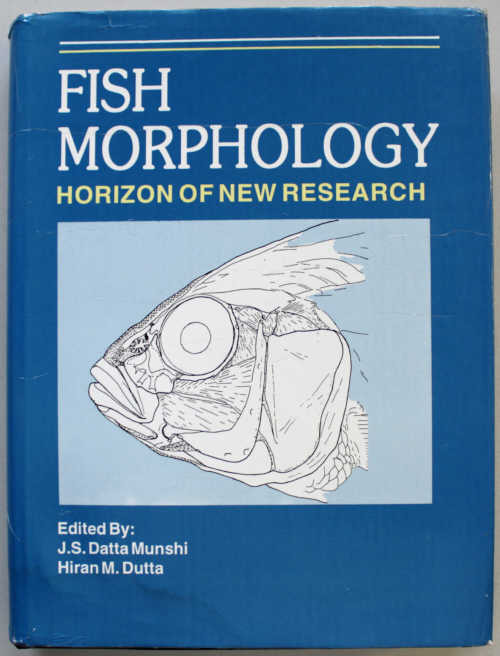 General readers and undergraduates with an interest in fish biology and seeking an overview of the subject may find that much of the content is research orientated and explores particular areas of functional morphology in depth and consequently too specific and detailed for their needs.